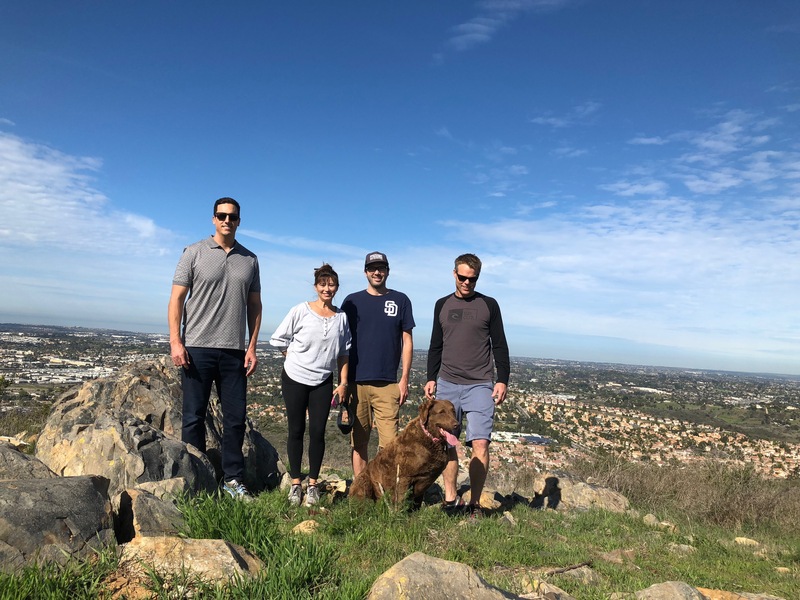 Wholesale Stone Solutions (WSS) was formed by a group of Southern California stone industry veterans at the beginning of 2018. Our stone roots run deep and can be traced back to a company called Jurgies run by Dennis Jurgensen. Dennis is the father of WSS president Randy Jurgensen and was one of the pioneers of importing Mexican stones into the US. While no longer active in the industry, Dennis has mentored the WSS team on the ins and outs of what it takes to successfully import and distribute our product offerings. We realize that in today’s marketplace your clients want material more quickly than ever but as a retailer you may not always have the space, desire, or capital to stock large amounts of these beautiful and unique stones. Let WSS be your stocking yard and order only what is absolutely necessary for yard stock and then enlist us to blind ship larger client orders directly to your project sites. This helps cut down the number of “touches” on the stone, AKA, hidden costs. Since the overall cost to the retailer is less, a more competitive price can be offered to the customer. 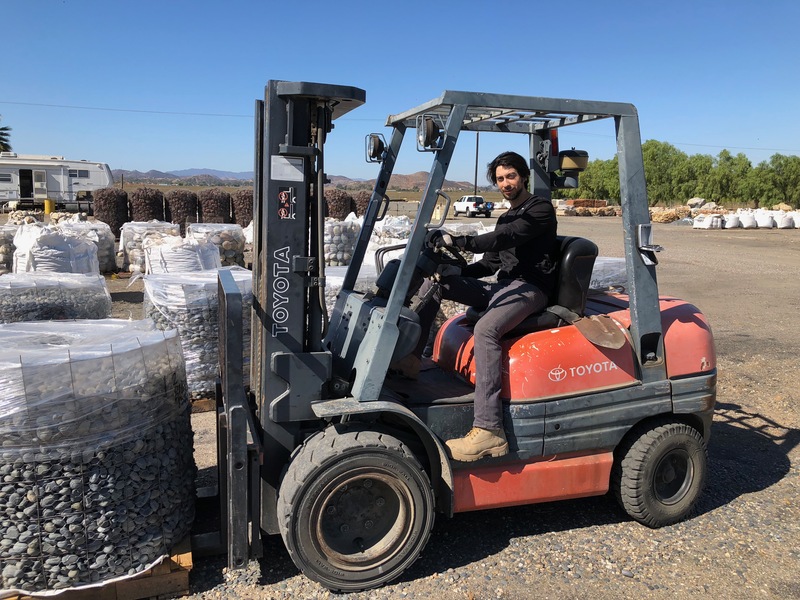 Our large inventory at our Southern California distribution yard ensures that the material needed is on hand and ready to ship within days and not weeks. Many of our competitors bring material across the border as orders are placed creating much longer lead times. Please note that orders containing 75# bags will cause longer lead time as these don’t store as well as the supersack or wire basket options. All of our products and the various sizes available give us close to 50 different offerings. This makes it very easy to mix and match products and sizes to build a load that will sell well in each of our client’s unique geographic regions and align with their customer demographics. It is true that not all Mexican beach pebbles are the same quality. We have working relationships with only the most discriminating sources and keep our distance from those offering lower quality products. Yes, we understand we need to competitively price our products but not at the expense of compromised quality. Our customers have the ability to will call at our yard or we can ship full loads or single pallets (currently material must be purchased in full pallet quantities of 1.5 tons each). If you prefer we arrange shipping for your load, we have an extensive network of freight partners to draw from and can get highly competitive haul rates on Full truckloads or LTL (less than truckload). Our yard is currently open by appointment only, so if you are arranging your own freight please call our office to coordinate date and time. Our enthusiastic and customer service oriented staff are available to assist with your orders and inquiries M-F 7am-5pm PST.